Home bar bars dance floor dancing disco DJ gimmicks lounges night nightlife Party Registry PR The Best Nightlife of Your Life Through Party Registry! The Best Nightlife of Your Life Through Party Registry! Party! Party! Party! Party all night long! Who among us didn't love to party?! Who don't go on gimmicks every Friday nights or every weekends?! Since December last year, I love to hang-out with friends and go for party! We dance on the dance floor and party 'till we drop! And we love to meet someone! Here in our country, there are local prestige bars and discos that you may want to dance with. But in New York, did you know that there is a particular prestige bar that offers everything?! This is the Party Registry! And it gives everything you want in Nightclubs. 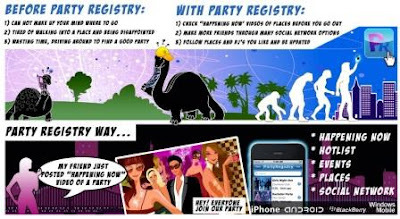 Party Registry is a site that offers everything you want to know on New York Nightclubs. It gives the best New York Nightlife we all want! 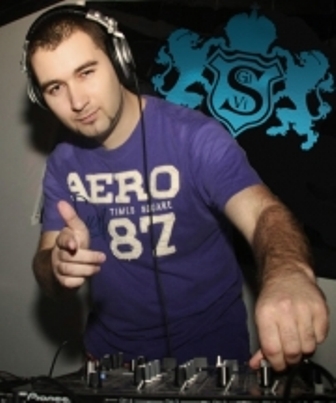 On PartyRegistry.Com you can find local DJ parties, parties at nightclubs or other events that may interest you. You can sort to view only your local events in clubs, restaurants, lounges and bars. If you are planning a trip, we recommend that you search for events or parties in New York, Los Angeles, Miami, Chiago and Boston nightclubs, parties in night clubs in Las Vegas or hottest parties at clubs in Las Vegas. DJ’s, Promoters and Owners of night clubs have been posting their best events and parties on Party Registry. 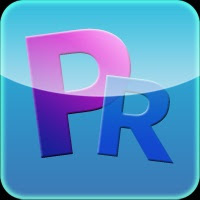 Aside from the list of events and upcoming shows, PR or Party Registry also shows different videos. Yup, videos of the related events that happening on the nightlife! Party Registry even offers other applications. With Party Registry applications you can find local spots and events that may interest you. You can now join guest lists of the events that you plan to attend. The 'U Rock 7' Gifts of Appreciation! Choco Mucho for U Rock Awards!